Why you need a TDS Water Test Meter. How to Use a TDS Meter. 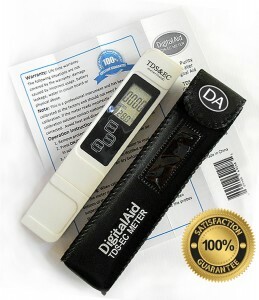 Product Review of Digital Aid’s TDS EC Meter by Sid Scheck. 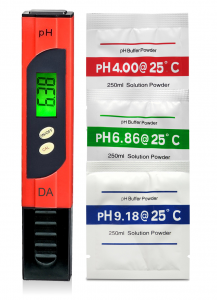 The procedure is exactly the same as the above video, however the 6.86 will flash when in calibration mode as it does not have a temperature reading as the Waterproof pH Meter does.